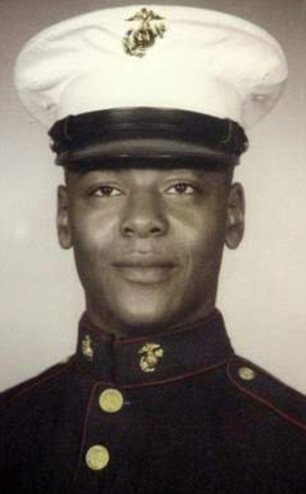 Kenneth Chamberlain, Sr., a 68-year-old Marine veteran, was killed in his home last November by police officers in White Plains, NY. The officers were responding to a false alarm accidentally triggered by Chamberlain's medical alert pendant while he slept. Instead of helping the man, who had a heart condition, they broke down his front door, tasered him, reportedly called him the "n-word" and mocked him, then shot him dead. Audio throughout the incident was recorded by his medical alert device. I will refrain from speculating and giving my opinions on incidents like this, in which I don't have all of the facts. See the video of Kenneth Chamberlain, Jr., doing an interview and recounting the events of the incident. What happened? What made an assistance call turn into a standoff and then the death of Kenneth Chamberlain, Sr.? I pray that they get all of the facts presented.